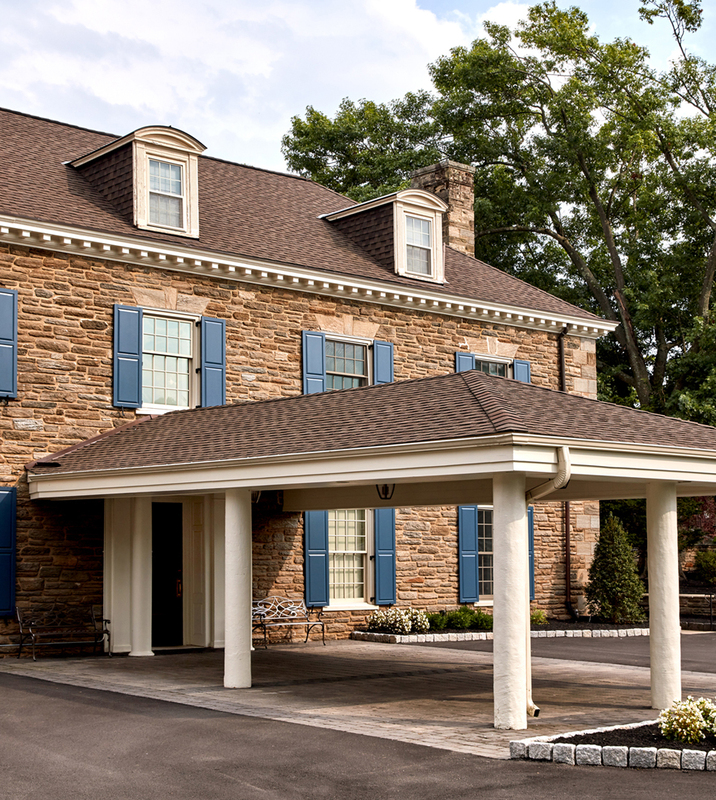 Join us at Bluestone Country Club for Elmwood Park Zoo's inaugural golf outing, "Golfing Fore Conservation". All proceeds from this incredible day-long golf fundraising event will go to benefit Elmwood Park Zoo’s nonprofit mission. 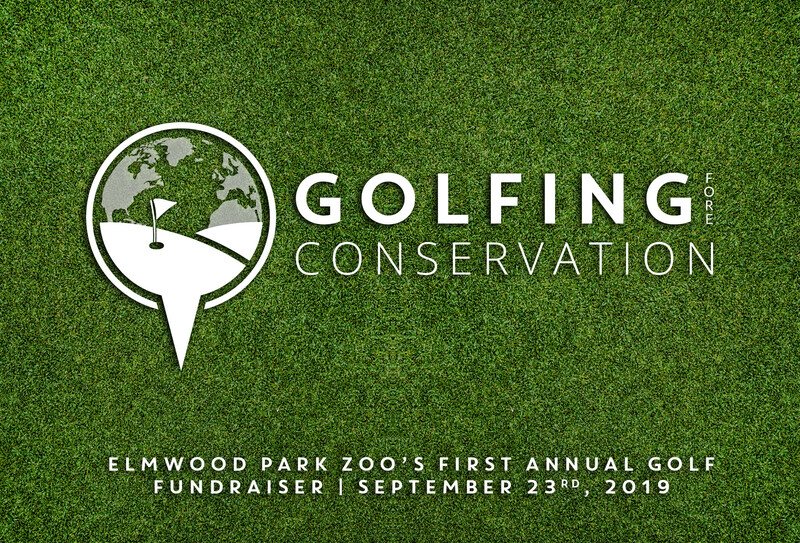 You can show your support for Elmwood Park Zoo while receiving incredible benefits by sponsoring Golfing fore Conservation!